Jonah Hill and Channing Tatum chat about Jonah’s American Way cover with Access Hollywood guest correspondent McKenna Maduli on the set of 22 Jump Street. 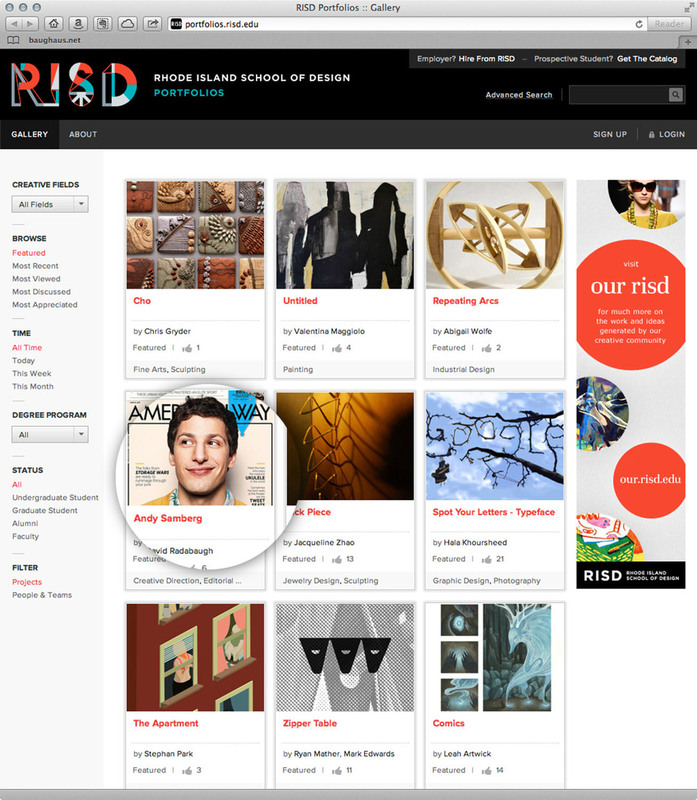 My Andy Samberg cover, table of contents and feature layouts for American Way are a Featured Project on RISD Portfolios! Andy Samberg and Tonight Show host Jay Leno discuss Andy’s expectations about flying while his face is on the American Way cover. 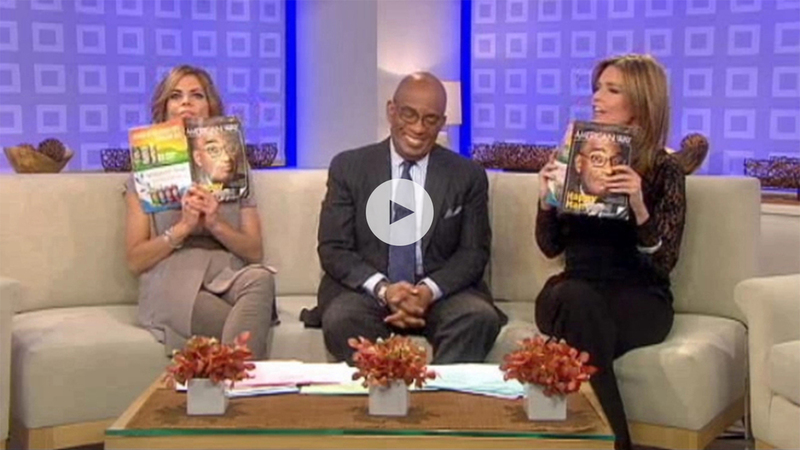 Natalie Morales and Savannah Guthrie gush over Al Roker and his American Way cover on the set of Today. Boxer Antonio Margarito and his crew mock Manny Pacquiao’s American Way cover on HBO’s 24/7 prior to Pacquiao’s shutout victory over Margarito at Dallas Cowboys Stadium.